They have a military in all but name. But I can see it being a pride thing. but they have sick recruitment video! America: Check out how gay our navy is. I don't think it's about pride. They have a real strategic need to bolster their defenses. However, they are hampered by their lack of acknowledgement of their involvement in some of the darker chapters of WW2. They need to have a better defensive posture against China, North Korea, and Russia, but their neighbors are leery of them arming more because of their past genocidal behavior in Asia. The Japanese cultural attitude towards war is nothing like what it was during WW2. Like literally night and day. Contemporary culture is overwhelmingly deferential towards pacifism, compared to 70 years ago when it was unapologetically expansionist and borderline fanatical militarism. Strong, armed Japan's the best thing at this time. China and Russia need things to trouble their sleep. This is not true. Japanese Constitution allow to have defensive forces not military forces. Main difference is defensive forces can use only when someone attack Japan but military forces can allow first attack before someone attack Japan (or allied countries = US). Prime minister Abe's supreme objective are (1) to change Constitution to have military forces, (2) to have own nuclear weapon and ICBM. Abe is minority so far. 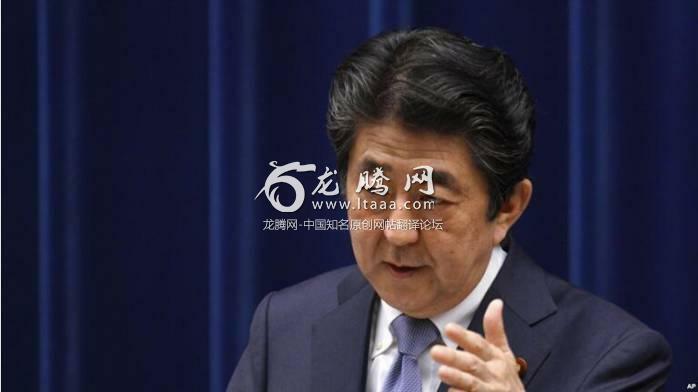 Source on Abe wanting to pursue a nuclear weapons program? American protection is increasingly less reliable. Also there's a huge risk if Korea reunifies. Historically Korea acted as a gateway between China and Japan - whoever controls Korea can easily invade the other country. So if the US withdraws from South Korea and China maintains a close relationship with Korea than that leaves Japan suddenly feeling very vulnerable to invasion. IMO Japan needs the bomb.